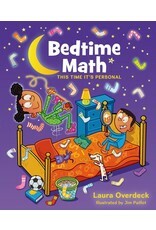 In, Bedtime Math: This Time It's Personal, families will find fun, mischief-making math problems that kids can't wait to figure out. 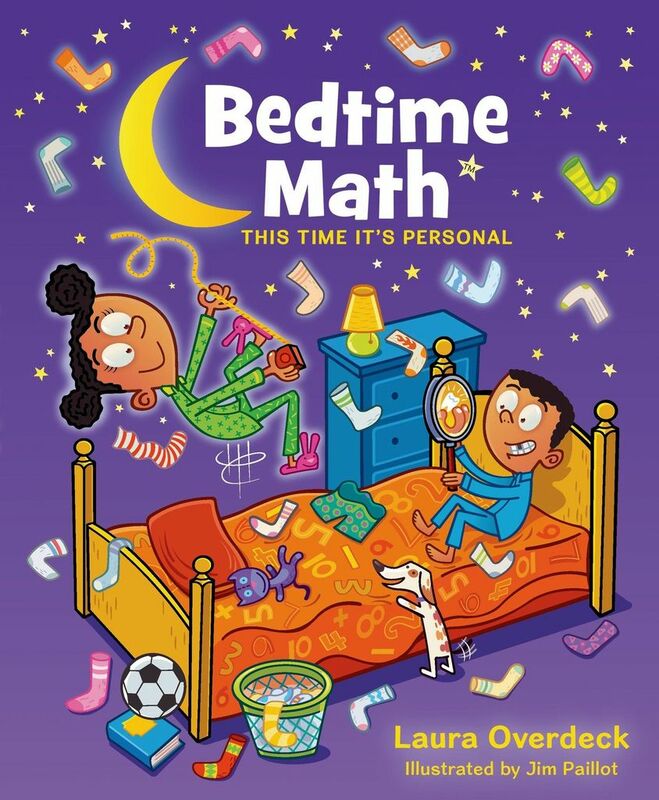 With over 100 math riddles on topics from pillow forts and and sneeze speeds to overfed pets and underwear, kids will find math isn't just fun, it can be found in their everyday lives. And with three different levels of challenge (Wee ones, Little kids, and Big kids), plus a brand-new Bonus question, there's something for everyone.